With almost 20 years experience as a field biologist and an equal amount as a social worker — and masters degrees in both — Beth is perfectly suited to create HealingNatureCT and design and hold workshops in the Connecticut area. 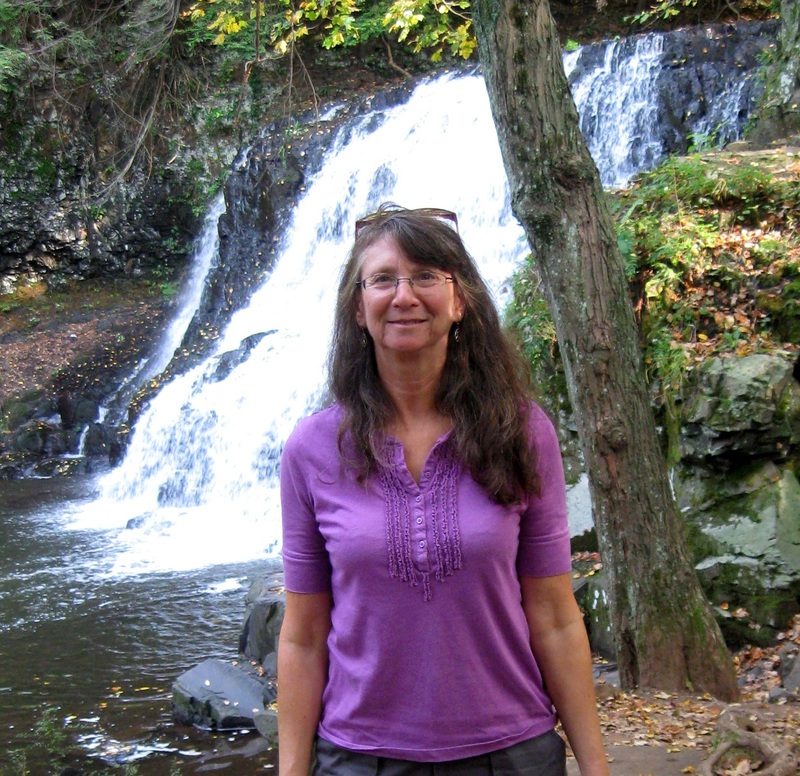 She has decades of experience leading outdoor excursions (hiking/kayaking) and therapeutic groups. She edited the Middletown Trail Guide (2005), received her patch for hiking the Mattabesett Trail, a 57-mile Connecticut Blue Trail in 2011 , and is a Master Gardener. Beth has facilitated a writing group at the Community Health Center since 1996, danced since the 1980s, and co-founded (in 1993) the Connecticut Singing Group; in addition, several of her black-and-white illustrations have been published. She has had a personal meditation practice since 2000 and taken mindfulness trainings (Peaceful Realization of the Heart, 2006) with Thich Nhat Hanh. Beth has designed and implemented classes, workshops, and professional development in subjects ranging from wetland protection to social and emotional learning for ages six and up. Her employers have included The Nature Conservancy, National Audubon, and Yale University. She has led ecotherapy workshops for UCONN School of Social Work, UCONN Middlesex County Extension Center, The Graduate Institute, and Middletown Recreation/Community Services. 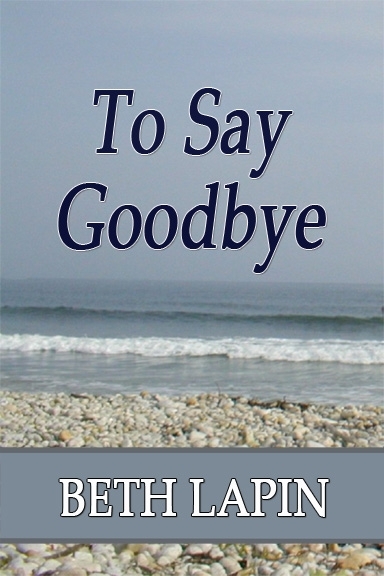 Books are available for purchase at Amazon, Barnes & Noble, and Wings ePress.